International students are eligible for college scholarships and awards. 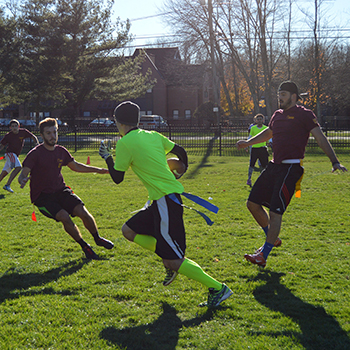 STAC offers Academic, Merit, and Athletic Scholarships as well as a number of Grants. For a complete list of scholarships and criteria, visit the Scholarships and Grants page. We also accept outside scholarships and grants from home countries. You would need to provide STAC with a letter signifying your receipt of this funding, amount of funding, and time frame for funding. Some scholarships are given one time only, others are given yearly. 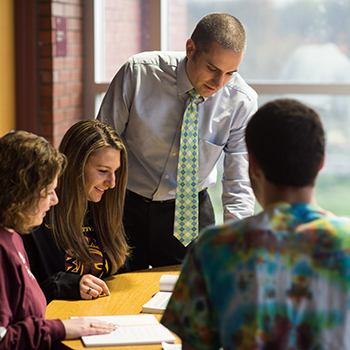 Once you apply to STAC and become accepted, you will receive a financial aid package. 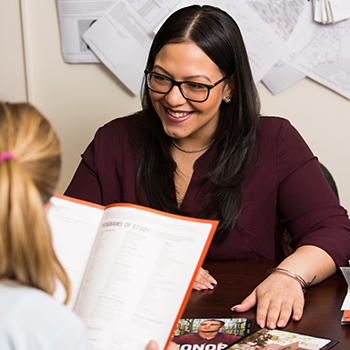 Contact your International Admissions Counselor to review your financial aid package with you. It may be possible to receive additional financial aid if you qualify. International applicants are required to show proof that they have sufficient funds to support themselves during their studies. The amount and source of funds are specified on the I-20 when applying for an F-1 visa. International students can not receive Federal or New York State aid. 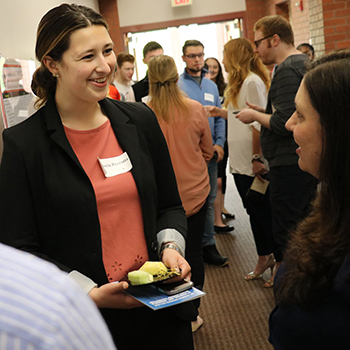 Starting in the Fall of 2019, St. Thomas Aquinas College will be awarding the #YouAreWelcomeHere Scholarship to two students annually. This scholarship is renewable and will cover 50% of tutition for selected undergraduate international students who demonstrate a dedication to furthering the #YouAreWelcomeHere message by bridging intercultural divides. 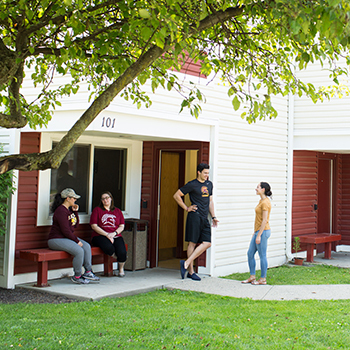 Applicants must submit a short essay or present a multimedia project about their ideas for advancing intercultural learning and understanding on STAC's campus. First-year international undergraduate students who hold citizenship in a country outside the U.S. and who don't also prossess U.S. citizenship or permanent residency. Completion of a scholarship application and a 500-1000 word essay or a two-to-five minute video describing yout aspirations to conduct projects, research, employment, or other experiences that will advance intercultural learning. Applications can be emailed to Kaitlyn Healy, International Admissions Counselor, [email protected].